**Note! Additional Membership Options Available in Gym! 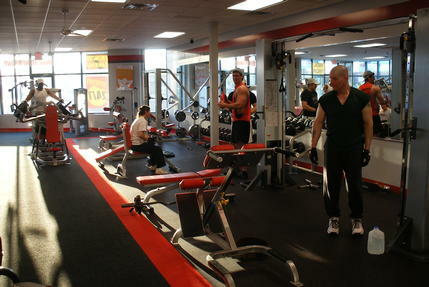 Welcome to your local fitness center that was featured on Fox 2 news and in the Detroit Free Press! We are proud of our trainer for helping people reach their fitness goals. This club also profiled in USA Today for helping a member lose 165 pounds! This club voted #1 fitness center in Macomb County by Macomb Daily readers and 1st place in the WDIV "vote 4 the best fitness center" contest! 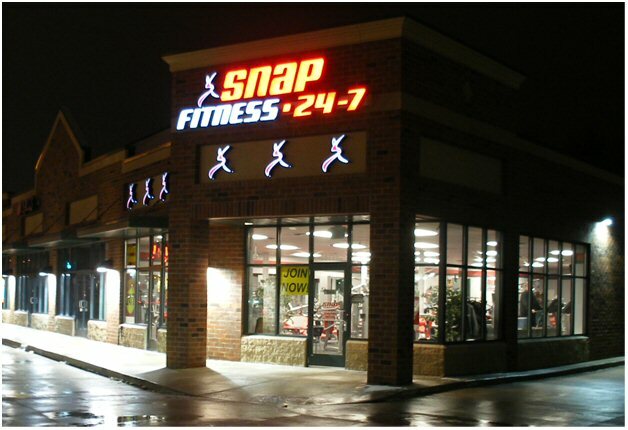 Be a part of the success we share with our current members in achieving their fitness goals. Beginner’s welcome! 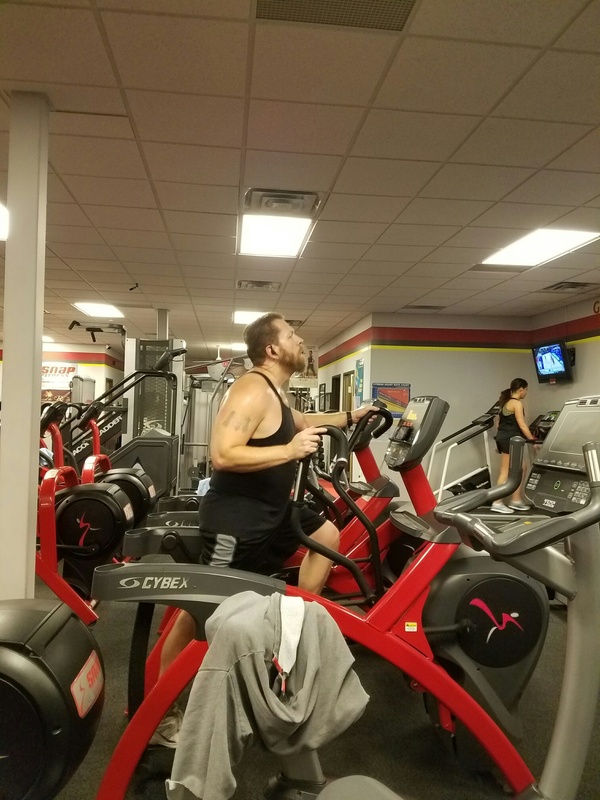 Whether you are familiar with fitness centers or not, rest assured we will help you each step of the way until you are comfortable with working out on your own.